Inkl. 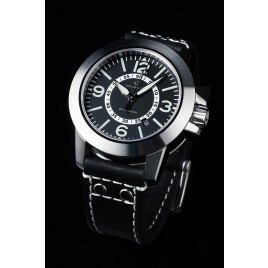 black pilot leather strap! Incl. 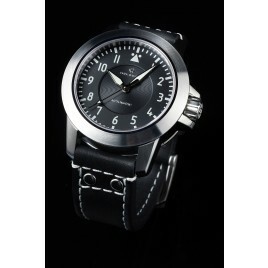 black pilot leather strap!